Colchester Station in Essex is on the main line from London Liverpool Street to Norwich. In excess of 4m passengers use the station annually. 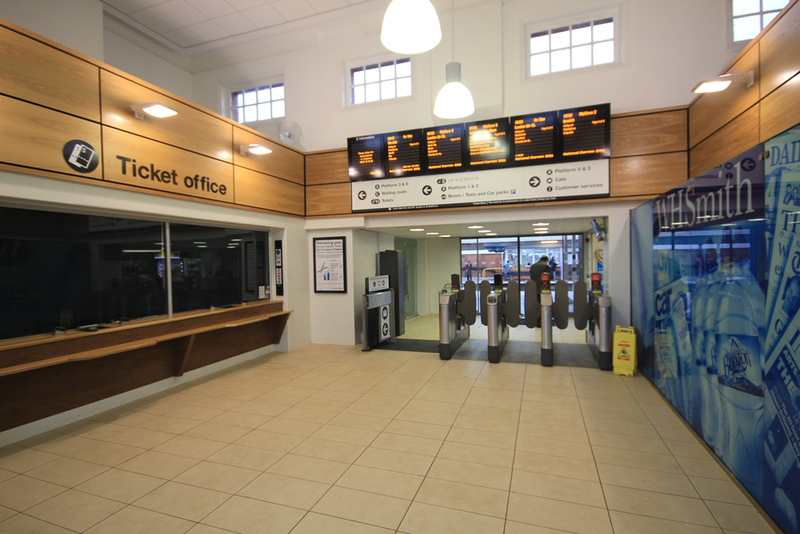 Owen Ellis were appointed by National Express East Anglia to undertake substantial works to upgrade passenger facilities. 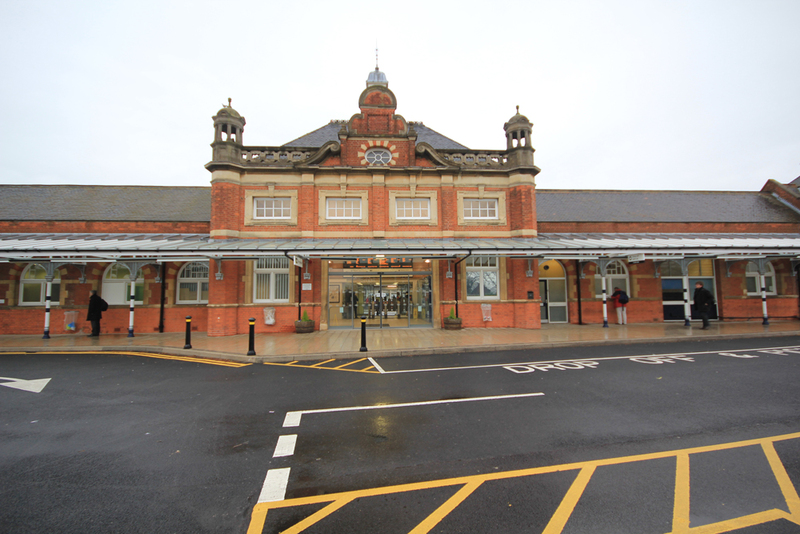 Works included refurbishment of the historic London bound buildings, reinstating the main entrance and booking hall as well as numerous improvements and alterations to enhance the passenger experience.